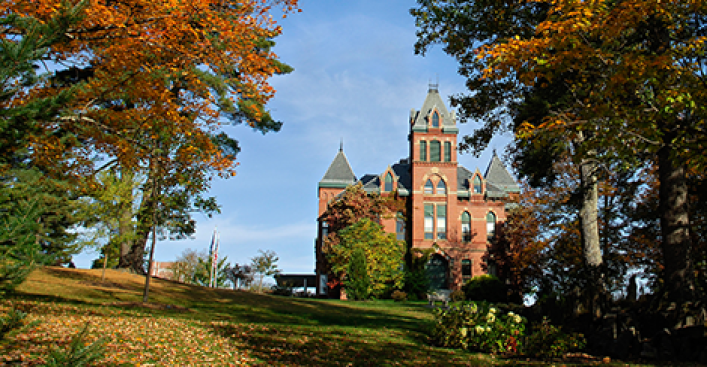 The University of Southern Maine will lay off 14 staff members as it grapples with ongoing financial problems. The latest layoffs announced by USM President David Flanagan are part of a plan to close a $16 million budget gap. Eight of the positions are within the administration. In addition to the $5 million saved by the layoffs, the school will either delay or seek different sources of funding for capital projects. Coupled with some small reserve accounts, that's expected to save $3 million. President David Flanagan said in a statement that the university is "sad for the individuals affected and the loss to" the community of "talent colleagues." The proposed budget will be present to the Board of Trustees for review next year.